We have received several calls and emails from young people who want more Information about the just concluded budding entrepreneurs program. We have thus decided to give a thorough explanation about it by referring to some of the activities carried out in the maiden edition of the program. But first, why is solving unemployment so important to us? Unemployment is a major issue affecting more than half of Nigeria’s population within the age group of 18-35 years, with a higher rate in the northern part of the country. This fact is supported by data released by the National Bureau of Statistics, which revealed that the rate of unemployment in Nigeria increased to 7.50% in January 2015 from 6.40% in December 2014. This represents an increase of 1.1% in less than two months! By all standards, this is quite alarming. The Bureau also revealed that the Unemployment Rate in Nigeria averaged 11.93% between 2006 and 2015, reaching an all time high of 23.90% in the fourth quarter of 2011 and a record low of 5.30% in the fourth quarter of 2006. Likewise, the International Labour Organization, (an organization that takes statistics of both the employed and unemployed in the world), stated in 2012 that about 6% of the world population is unemployed and that the most unemployed are the youths. 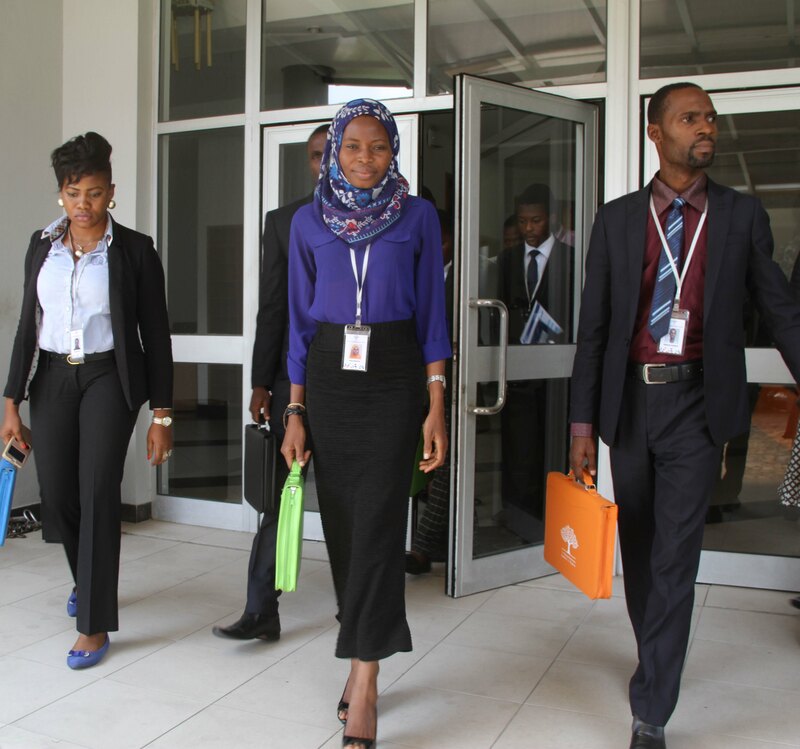 According to the same organization, about 73.4 million youths were unemployed in 2013. A news publication company, Vanguard online news, reported on May 19, 2014, that an estimated 60 million Nigerians are unemployed. World Bank Data in 2010 put poverty level among Nigerian citizens as 46% of the nation’s population, and attributed this high number to the rate of unemployment in the country amongst other factors. (World Bank Data). In a nutshell, our country has an unprecedented number of her population badly affected by the scourge of unemployment. The quest for good leadership in solving unemployment in the country has made almost all that are affected by the menace show their reaction one way or the other. It is therefore not surprising to see thousands of new graduates seeking for the same position in an organisation, while a few brave ones struggle to design and establish small-scale businesses with the little money they are able to raise as capital. Some have argued that there are available jobs but lack of competent graduates to take them up, while others have also pointed out that there are limited spaces to accommodate these thousands of youths within the current labour workforce structure. Recognising the significant role that young people can play in helping to solve this crisis, Young Business Leaders of Nigeria have decided to take the bull by the horn with several of their programs, one of which is the just concluded residential entrepreneurs program in Lagos state, Nigeria involving twenty budding entrepreneurs with viable business plans. These entrepreneurs were selected through a rigorous application process from a pool of over 3,200 applications received from across Nigeria. According to the Founder of Young Business Leaders of Nigeria, Temitayo Etomi, “Whatever the case may be, we have studied this situation over time and evolved a strategic plan that we believe would reduce the crisis and achieve our ambitious goal of creating 1.2 million jobs by 2020.” She explained that the budding entrepreneurs were chosen based on their business plan, innovative ideas and the longevity of the business plan. She noted that northern budding entrepreneurs were given more preference as a result of the high rate of unemployment in the region. The Budding entrepreneurs program is a focused attempt at getting a large mass of young people off the side-lines and proactively involved in creating jobs on a consistent basis in various communities across the country. Specific leadership coaching, mentoring and reorientation were emphasized throughout the six-week duration of the maiden program with a free HP Laptop given to each participant of the maiden edition for effective service in their respective businesses. The budding entrepreneurship programme thus focuses on creating employment for people across the country by investing so much in these twenty people and the only thing we want from them is to employ a minimum of five people by December 2016. In addition, continuous capacity building, free business advisory, mentorship and networking opportunities would be offered after the program with access to special credit facilities at low interest rates. We hope to continue with more edition of this program and increase the number of participants to 1,000 budding entrepreneurs over the next few years. Keep an eye on the website to get more information on subsequent programs. See you at the top. !